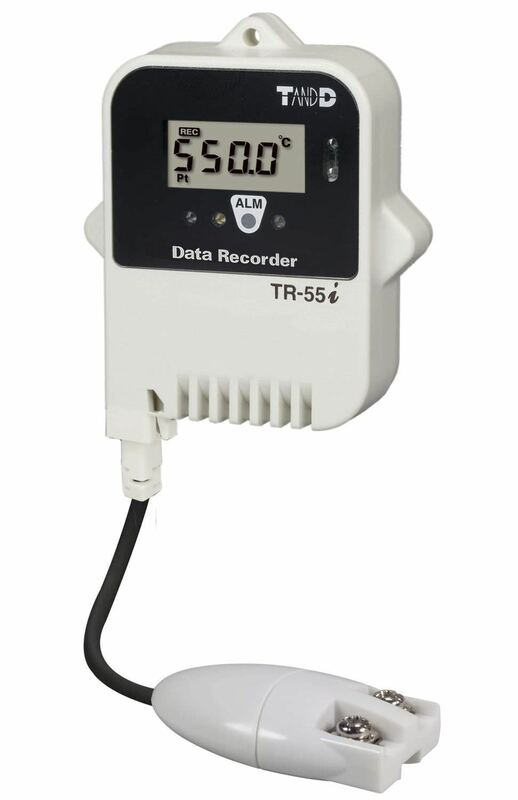 T & D Corporation offers TR-5i Series Compact Waterproof Data Logger. The device is capable of measuring and recording the temperature, voltage, 4-20mA, or pulse count. The tool features a water-resistant body or housing, and can be used in an environment of -40°C up to 80°C. This data logger can be placed anywhere without the need for AC power, due to the battery-powered operation. The recorded data can be transfered to a PC using a separately sold "Communication Port TR-50U2" or "Data Collector TR-57DCi". In addition, this equipment contains software like T&D Recorder for Windows (TR-5, 7xU), and T&D Graph.